What Do Super Trainers Have For Breakfast? Free Email Updates: Fitness Blog & New Products! For all you non-morning types, we get it: It’s hard enough to get out of bed and put pants on, never mind whipping up a nutritious breakfast. But eating a healthy morning meal doesn’t mean getting up early to slave over a hot stove half asleep. So how do you make a fast, good-for-you meal that will fuel your body right? We asked Beachbody Super Trainers Joel and Jericho, the creators of CORE DE FORCE, to share the go-to breakfasts that help them kick their days into gear. The good news: You can make avocado toast in five minutes or less, and you can top it with pretty much anything you want. Jericho’s overnight oats include organic oats, unsweetened almond milk, Greek yogurt and blueberries, but you can throw in whatever fruits that feed your fancy — don’t be afraid to experiment! “Chia seeds are the bomb for so many reasons. This recipe rocks because there are only a few simple ingredients and you can take it to-go in a Mason jar if you’re on the run,” Jericho says. Chia pudding is super easy to make and once you’ve mastered it, you can use it as the base for endless variations. This isn’t your grandma’s oatmeal. 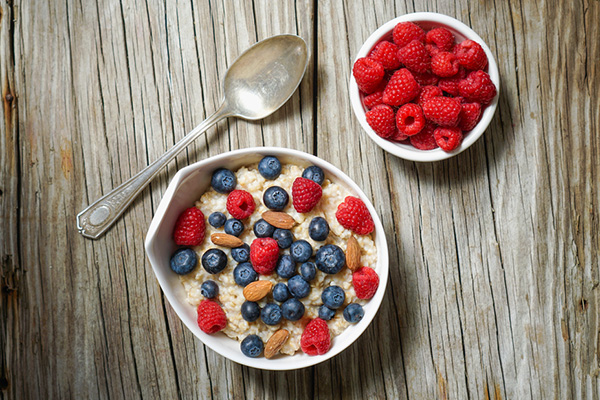 Joel’s version of this traditional breakfast is sweet and savory: one-minute quick oats with blueberries, raspberries, almond slivers, and a spot of honey, served with a side of two low-sodium chicken sausage links. Or add in mango, strawberries, bananas, peaches, chia seeds, bacon (yes! ), nuts, or chocolate, etc. — there’s more than one way to eat your oatmeal these days. You can’t go wrong with breakfast tacos. Joel’s take on this versatile meal is simple and tasty: Just cook lean ground turkey with low-sodium taco seasoning, scrambled eggs, salsa, shredded non-fat cheddar cheese, and corn tortillas. Boom. Breakfast=done. Whether you eat yolks or not, egg scrambles are a great way to get a good mix of nutrients all in one delicious dish. Joel’s egg white scramble includes chopped mushrooms, bell pepper, purple onion and low-sodium sausage, all sautéed together, topped with salsa and non-fat Greek yogurt. It would be hard to have a bad day when it starts out with all that good food. 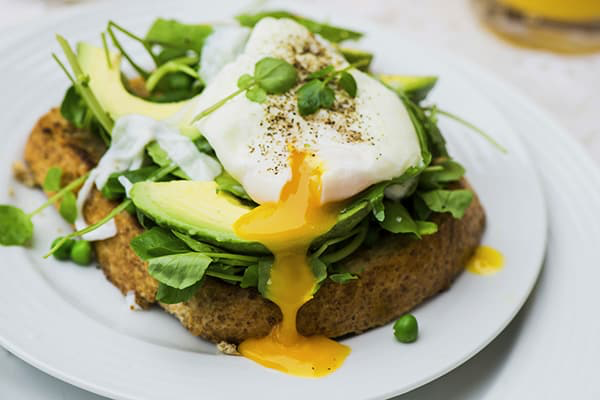 With all these ideas and recipes, you really have no excuse to skip breakfast; a lot of these you can even prep the night before or make in five minutes flat. Now go make breakfast and crush your day! PreviousCore de Force is NOW Available! Want to Lose Weight? Get in Shape? New Year’s Eve Resolution? 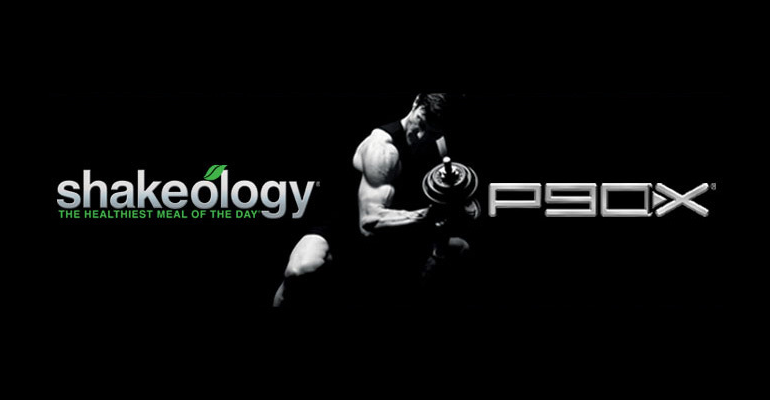 P90X and Shakeology, Mix ’em for the Best Results!